We are proud to provide our customers with old-fashioned, hand-made tallow products that support the regeneration of land and rural communities. Our products are made from Certified Grassfed, Certified Humane, GAP Step 4, Certified Naturally Grown, Pasture-Raised beef tallow. Here at White Oak Pastures, we strive to operate as a zero- waste farm. All parts of our livestock that cannot be sold for human or pet consumption are used in various ways. 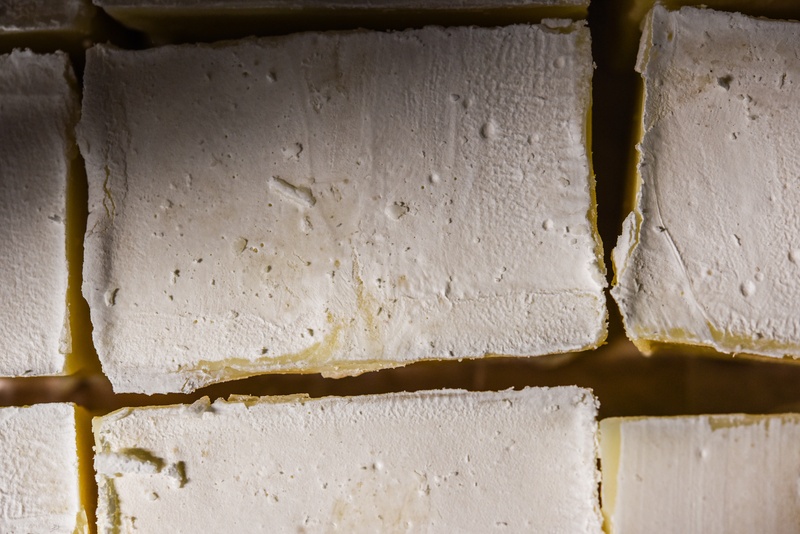 One of which is the use of tallow, a form of beef fat, to make different items for our General Store, as well as our online store. We began making grassfed beef tallow soap and then expanded into candles, gardener’s salve, lip balm, and coming soon, natural deodorant. 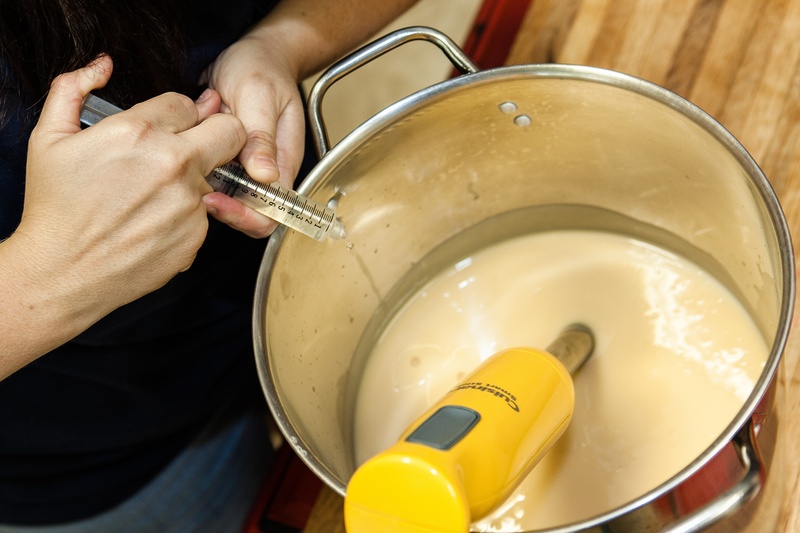 Making tallow is hard work, but to utilize it in several different ways is exciting. 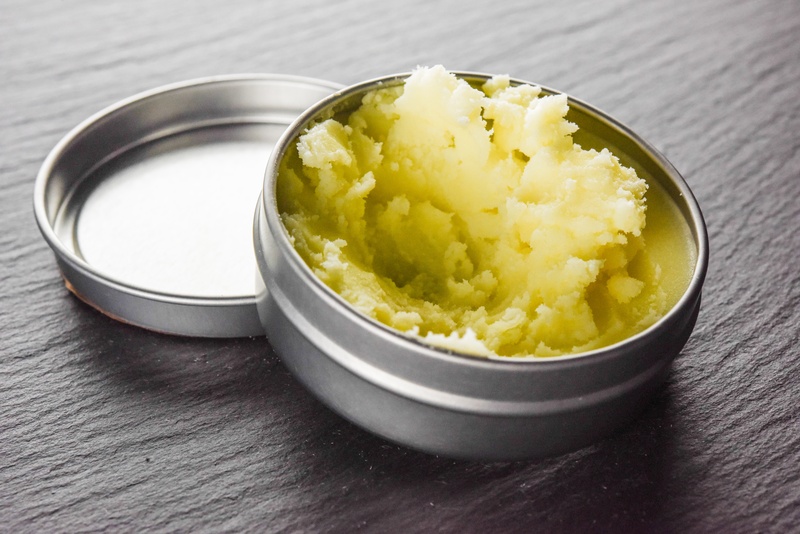 Tallow is an exceptional, natural skin care product. The fatty acid composition of tallow is similar to our body’s natural lipid profile, making it more bioavailable and easy to absorb. 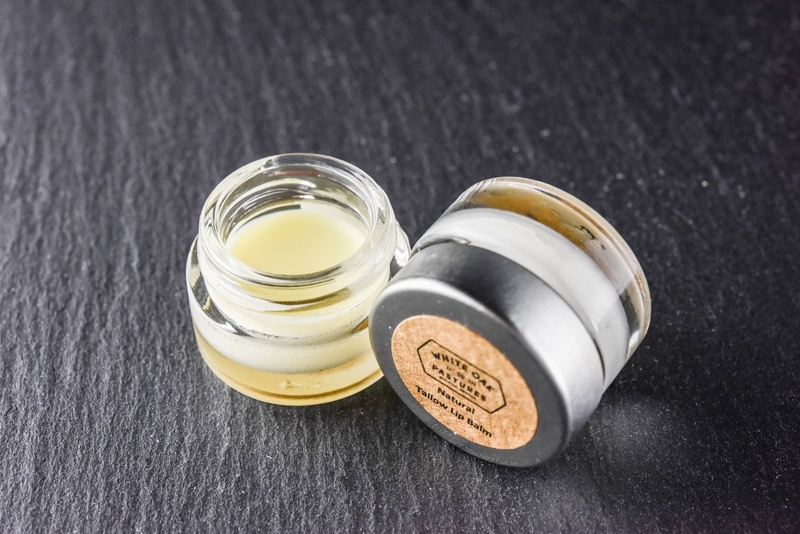 The Omega 3, 6, 7 and 9 and vitamins A, D, E and K in tallow have moisturising, softening and anti-inflammatory effects when used in skincare products. 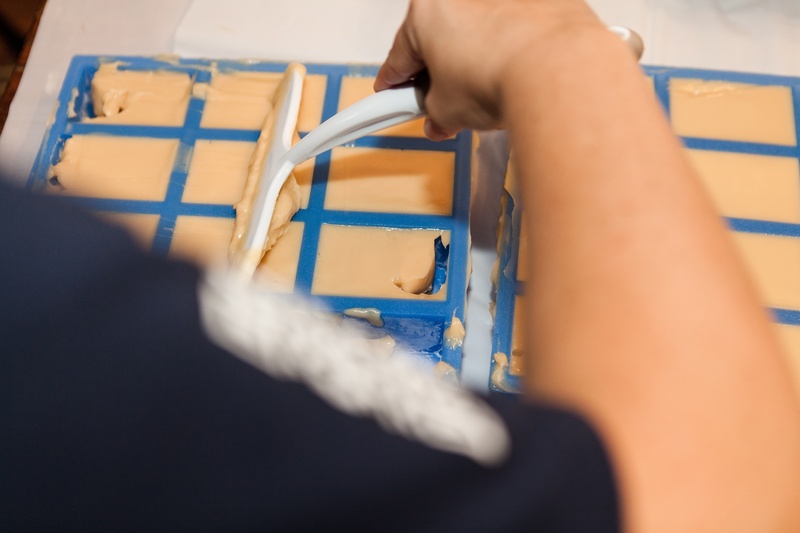 We use a process known as water rendering to turn our grassfed suet into tallow. First we add water at the bottom of our kettle and then add the suet fat slowly. This melts the fat without burning it. We have to be careful because suet can burn quickly. 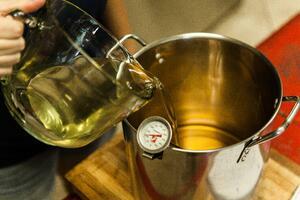 We strain out any cracklings or impurities from the mixture and feed those to our hogs. We then we put the rendered tallow in the cooler. There, the tallow oil will become solid faster than the water. 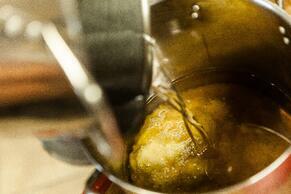 We then separate the liquid water from the rendered, hardened tallow. It takes about 30 gallons of suet fat to render about 15 gallons of tallow. 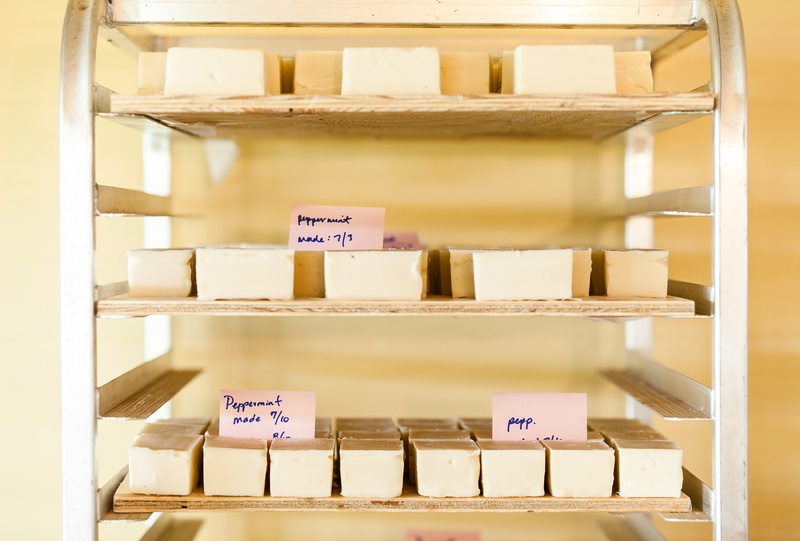 As Amber Harris explains,“tallow making is an old-fashioned tradition that we want to bring back. 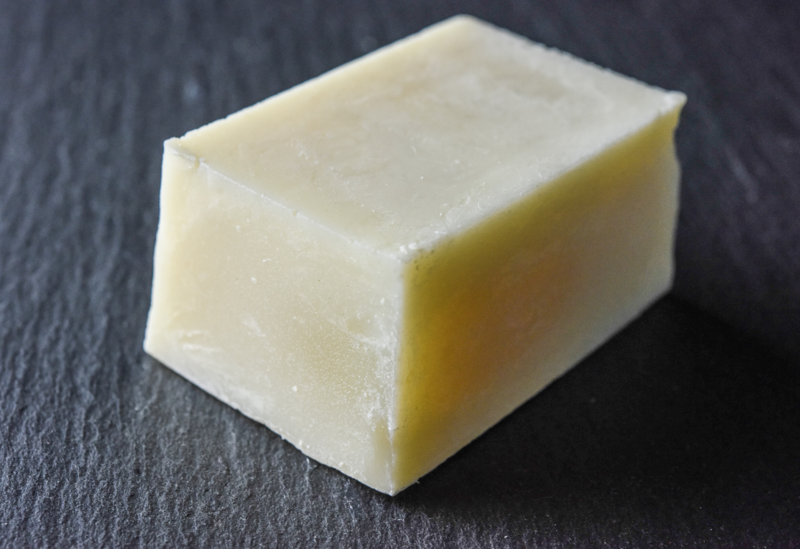 It's sad that we're losing the skill of rendering fat into tallow, creating soap & candles, and simply taking one product and turning it into another, when it was second nature not too long ago. It's understandable, though, since there are now so many convenient options for consumers to choose from. Unless you're specifically searching for tallow-based products, it's easy to go another route. 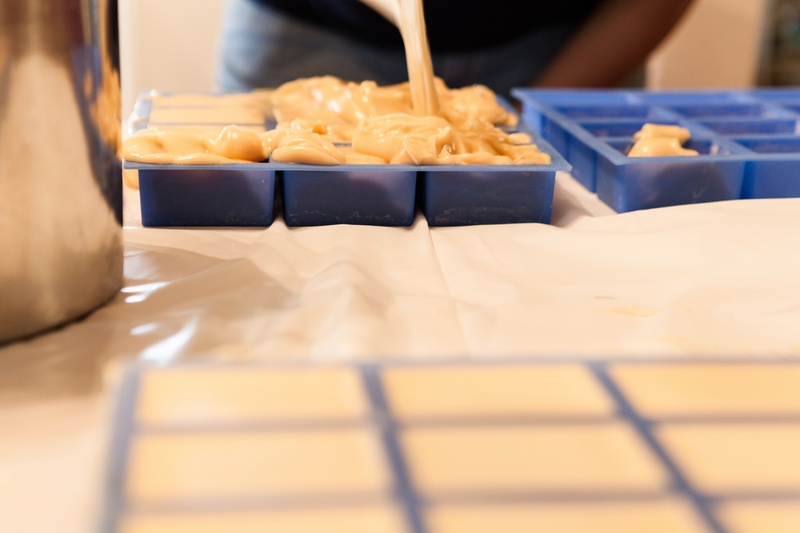 We are hopeful that by creating great tallow personal care items, our customers will give them a try and appreciate the simplicity of the ingredients. Understanding where your food comes from & how the animals were raised has become such a big deal over the last 10 years. I'm thinking that knowing your tallow-maker and where your soap is poured should be up next, right?" Our tallow products are available online and at several local vendor locations including our very own General Store.